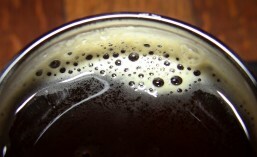 Breakside Brewing Company out of Portland, Oregon makes a wide variety of beers. I’ve had their Wanderlust IPA many times, but haven’t really explored the rest of their offerings too much. I’ll have to make sure I visit them the next time I make a trip down to Portland. 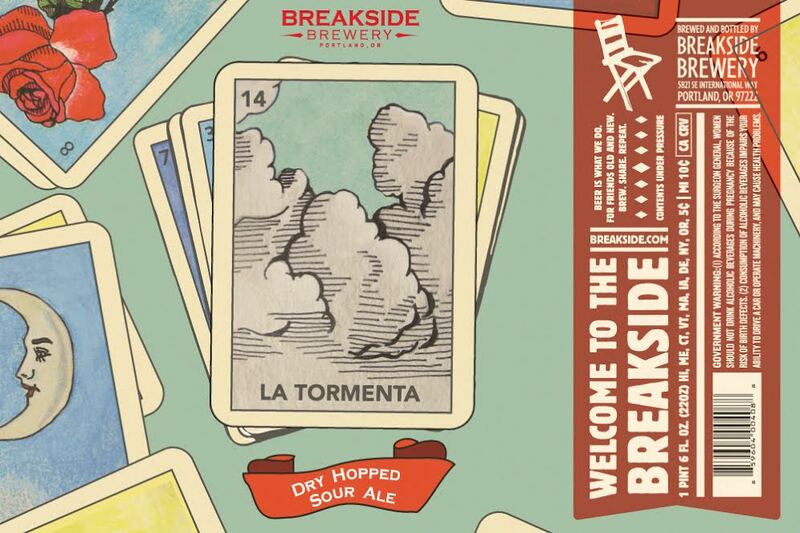 Now, with Winter bearing down on us, Breakside felt it was the right time to release their new Winter Seasonal: La Tormenta, a dry-hopped sour ale. There will be a special release party on December 5th at Bottleworks.